Because of this above listed good reason, it is highly recommended to make it. If you don’t Start making your online portfolio now. If you already have it, make it regularly updated, attractive and pleasant. 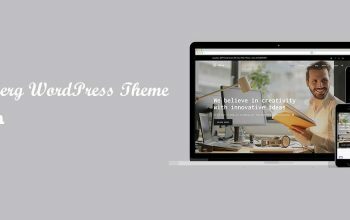 Today, here we are going to talk about one best WordPress theme which is very much suitable to make your portfolio website. There are various method to make an online portfolio, whereas, the website is the simple and easy method. You can easily make your own website to showcase your work, achievements, awards. In addition, you can put your educational background, training, work experience and so on. 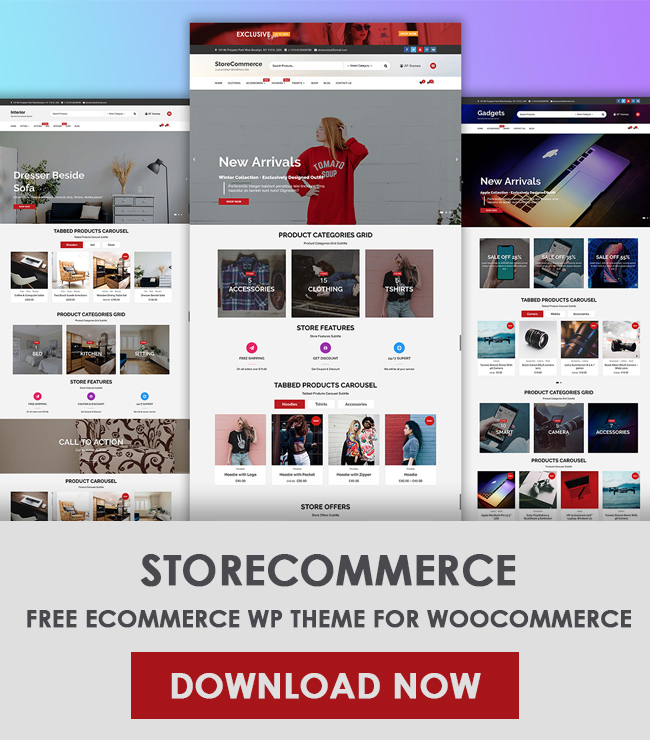 Well, to manage your content in the effective and amazing way, RT Portfolio free portfolio WordPress theme will be perfect for you. Download this theme today and start using it. This is a really incredible theme for the portfolio website. It is a free version, however, it deserves millions. It is no less than some premium version. Nevertheless it has limited features, I prefer premium which has tons of added features and settings. What is RT Portfolio – Free Portfolio WordPress Theme? 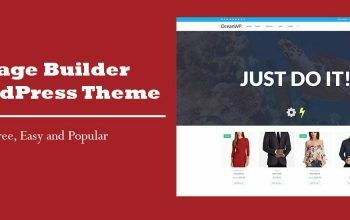 This is majestically developed and elegantly crafted free WordPress theme. 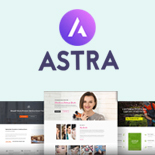 It is perfectly suited for portfolio, business, agency, freelance, designer, web designer, developers, marketing, startup, architect, corporate, event, artist and personal portfolio website. This is an innovative Portfolio WordPress theme. Try this once, you will definitely love it. 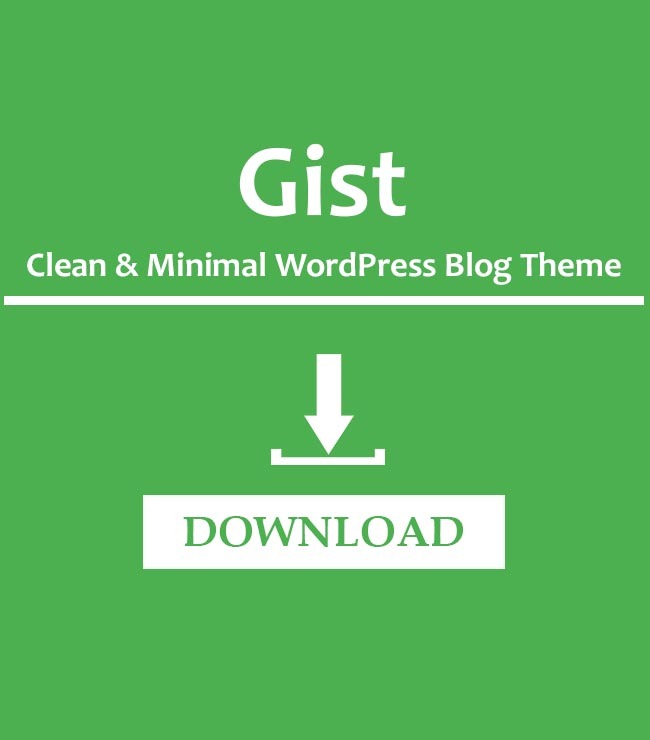 This theme is developed by a trusted team and they provide regular updates and dedicated support. Because of this good reasons, it is highly recommended you to use this product. All the theme reviews you get in WPEntire are from the trusted team and author. You will never feel any regret after using these products. Do you have any feedback or suggestions? 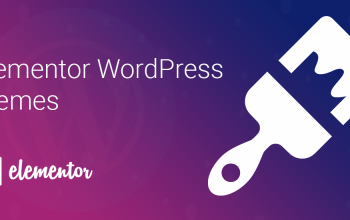 Please write your valuable comments and feedback regarding this blog post or theme. We love to hear from you. Don’t forget to subscribe us for regular updates and newsletters. Similarly, if you want to share your online portfolio, comment us below. We love to see your online presence.